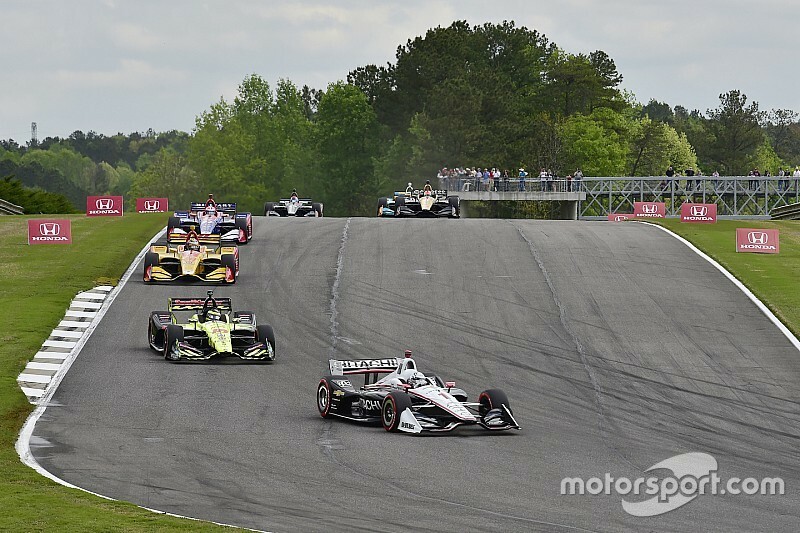 This weekend marks the 10th time that the NTT IndyCar Series will race at Barber Motorsports Park, and will be supported by F3 Americas, Lamborghini Super Trofeo, Porsche GT3s and the Global Mazda MX-5 Cup. 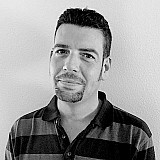 Here’s what’s on, when it’s on, and how to watch it. 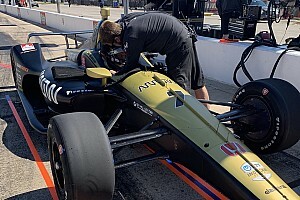 The Honda Indy GP of Alabama airs live on network affiliates, Sirius 216, XM 209, IndyCar.com, indycarradio.com and the IndyCar Mobile app powered by NTT DATA. 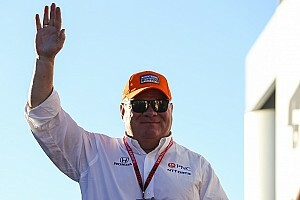 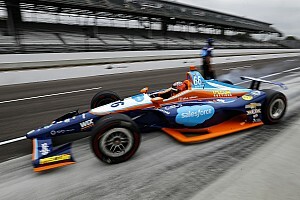 All NTT IndyCar Series practices and qualifying are available on IndyCar.com, indycarradio.com and the IndyCar Mobile app, with qualifying also airing on Sirius 216 and XM 209.